During the last few years we have been asked many times to move bags for a range of different visitors to the Island and as a result MOVE MY BAG was born. 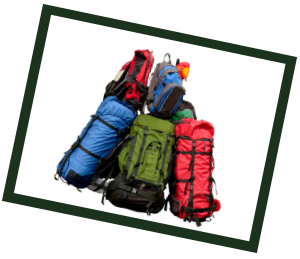 Starting from less than £7 per bag we offer a quality and value for money service. 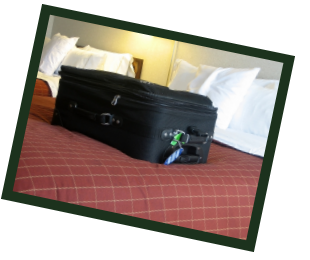 Your luggage is our business and we treat it if it where our own. At all times the security and safety of your luggage is our priority. If you are preparing to visit the Isle of Wight for a cycling holiday or walking holiday then you have already made a fantastic choice. If you have chosen your route from some of the 500 miles of sign posted footpaths, cycle ways and bridleways and selected your places to stay in some of the fabulous guest houses and hotels on the Island then your almost there. 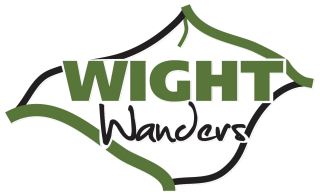 However, if you want to relax on your holiday and want the freedom to enjoy the amazing scenery of the Isle of Wight with out being weighed down by your luggage as you move from one place to the next then give us a call and let us take the strain. Check the prices in the chart below then email us your basic requirments and we will get back to you with as soon as we can with confirmation of a booking and prices. What is the maximum weight allowance per piece? We specify that any one piece of luggage must weigh a maximum of 15kgs. This weight limit will help protect your belongings from damage and will help protect our operator’s backs when lifting the bags. Any item overweight may be charged an excess or refused delivery and may cause serious delays to your order. Do I need to label items? It is essential that all items are clearly marked. We recommend that every item has your name and destination address clearly, and firmly, attached to each item using the labels that we supply when the confirmation of order is sent to you. Can I have my luggage picked up or delivered on weekends? Does MoveMyBag offer insurance coverage? In the unlikely event of loss or damage, MoveMyBag will provide insurance, up to the maximum of £250 for luggage contents only (NOT LUGGAGE), upon the completion of the necessary claim form, and after thorough investigation into any such incident, for each delivery/consignment (whether single OR multiple pieces shipped). In addition, you will receive a full refund of the delivery charges. 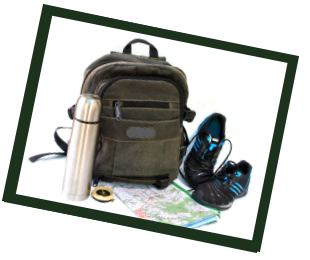 MoveMyBag also recommends that clients always have adequate insurance when traveling. MoveMyBag does not accept liability for certain fragile items including, but not limited to, electronic equipment, musical instruments, jewellery, antiques, incorrectly or inadequately packed items, gifts, artwork or any item that breaches our current Terms and Conditions or any Unacceptable Items. What items can I send through MoveMyBag? You may send personal effects only, we will also accept books and documents of a non-commercial or educational nature, however these items would not be covered under our insurance. We do not accept liability for Gifts packed in luggage. If I send more than one item do I receive a discount? YES! By sending multiple items you are entitled to a discount. How do I pay MoveMyBag? 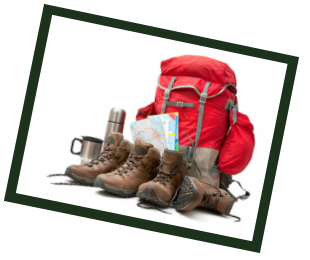 Please complete the booking page and print of the luggage calculator page and send it to us at MoveMyBag, 22 Broadfields Avenue, Cowes, Isle of Wight, PO31 7UD, along with a cheque for the full amount. Or contact us on 01983 281662 and we will talk you through other options. Should I secure my luggage? Always have your own identification tag on each bag/travel case. For added protection, also place identification inside each bag/travel case. Secure closed bags/cases with a lock or plastic zip tie, but be careful not to overstuff. What happens if my delivery order is damaged? All luggage items are signed for on collection and delivery. In the unlikely event of loss or damage we must be informed within 12 hours by telephone and a full claim must be made, in writing, within 7 days of the delivery day. You will be required to keep all original packaging in the event of a damage claim. Claims only apply to the luggage contents, and not the actual luggage/container, in all instances.